Motivated Sellers! Excellent two bedroom, two full bath all on one level condo on second floor! If you are looking for a spacious, aesthetic space to call home, this is the condo for you! Owners have kept the interior in immaculate condition...like brand new! Perfect location for any outdoor enthusiast who enjoys tranquility in their living environment, inside and out! Just down the road from gorgeous, Lake Champlain and five miles to the lovely downtown area of Burlington. The best of both worlds is right in the village of Severance Corners. 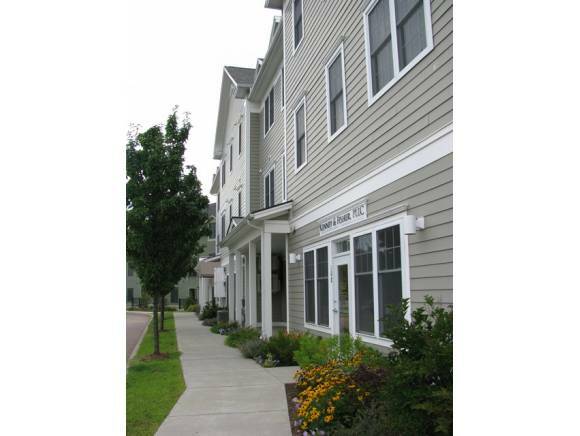 Close to everyday amenities, whether you need access to I-89 or just a simple bite to eat! Close to Essex Junction, IBM and medical center. Additional Storage across street at other building for this unit!